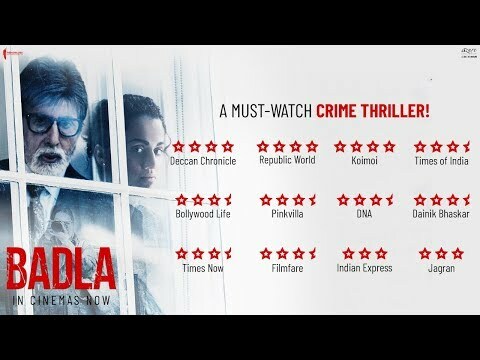 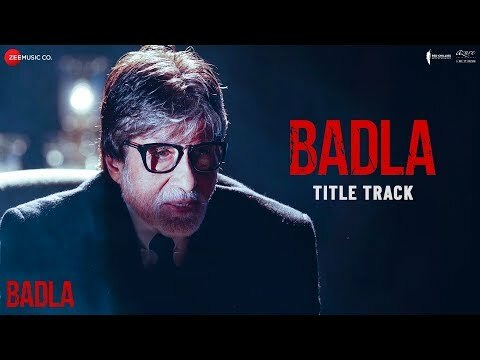 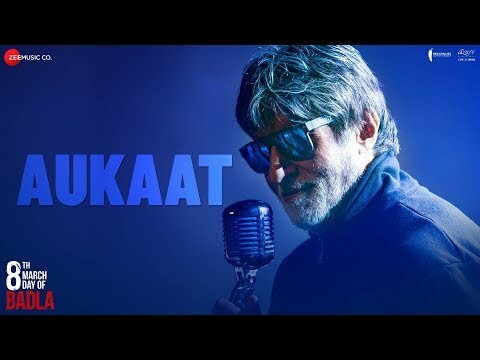 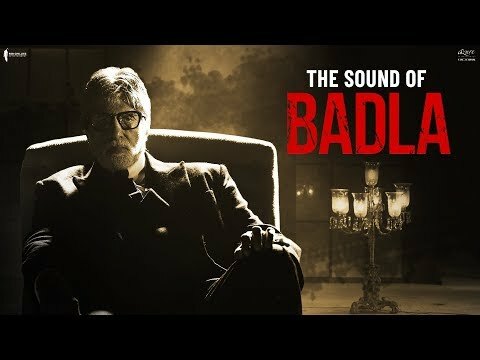 Badla is a movie directed by Sujoy Ghosh	featuring Amitabh Bachchan, Taapsee Pannu. 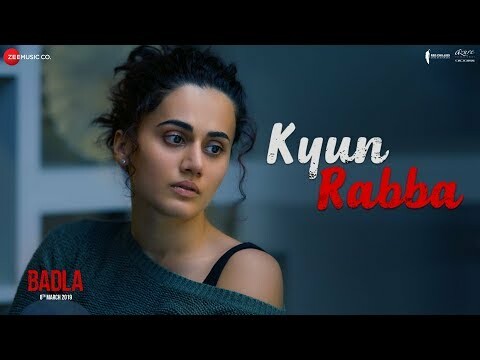 John Abraham-starrer Romeo Akbar Walter made Rs1.25 crore on its second Friday. 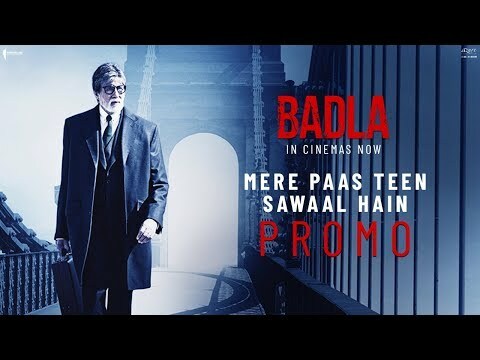 Kesari continued to do steady business in its second week while Badla also did well in its fourth week.